We often take this fact for granted as we become more focused on the things we need to do during the day time. Family, work, business, children, what have yous. But what we sometimes forget is the fact that every human being spends half of their lives sleeping. Half! So if you think about it, a good sleep is vital. This means that technically, we should all really think about investing more on how to get a good night's sleep. And investing in good sleeping apparatus is the obvious step. Mattress and pillows. And when the term "good mattresses" comes to mind, there's one brand that comes on top of my head. This one brand that I've felt one day in a showroom years ago and that made me realize how much I am missing. And that is the TEMPUR bed. Because I don't own one, I felt lucky to once again experience the softness and the comfort of laying in a TEMPUR bed. And it wasn't just in any showroom, mind you. 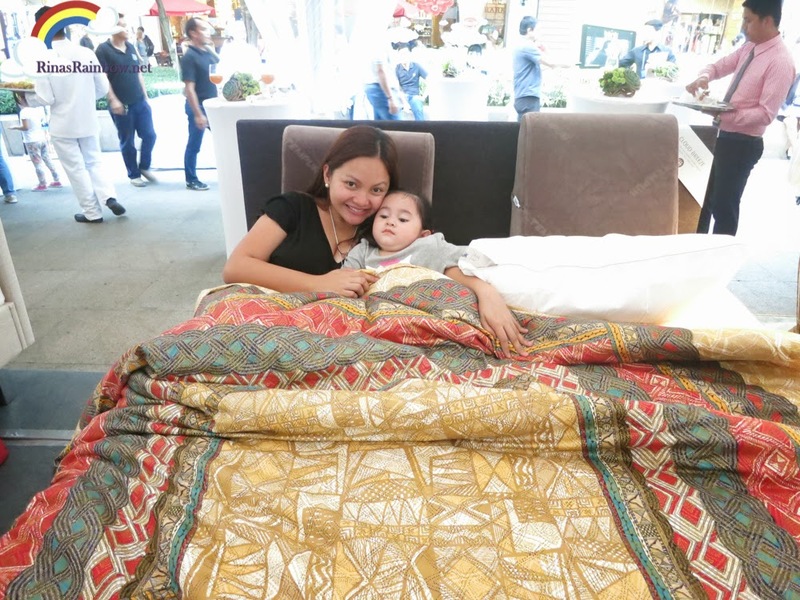 It was in a one-night-only TEMPUR "movie theater", sitting in the middle of Bonifacio High Street in Taguig, where we were invited to watch a family movie flick while kicking our feet up on top of the amazing comfort of TEMPUR beds! It was one of the coolest and the most relaxing events I've been to! I was one of the earliest to arrive. 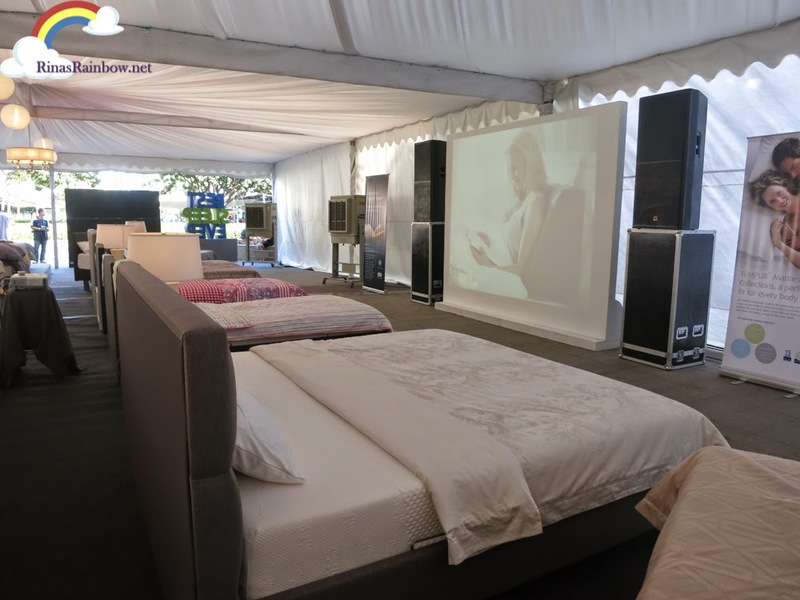 There were probably around 20 beds along with beautiful comforters inside the breezy tent that afternoon. 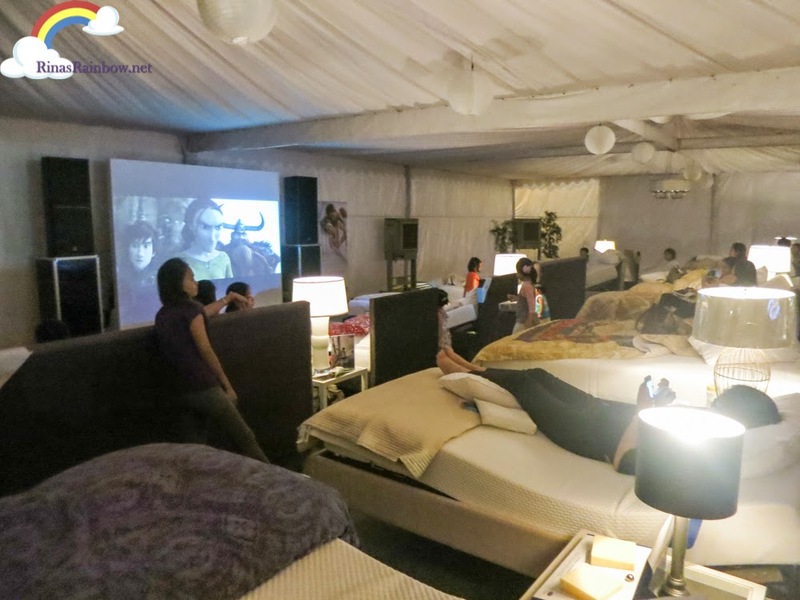 And all beds were pointing towards the screen where we got to watch How To Train Your Dragon 2 during the evening. 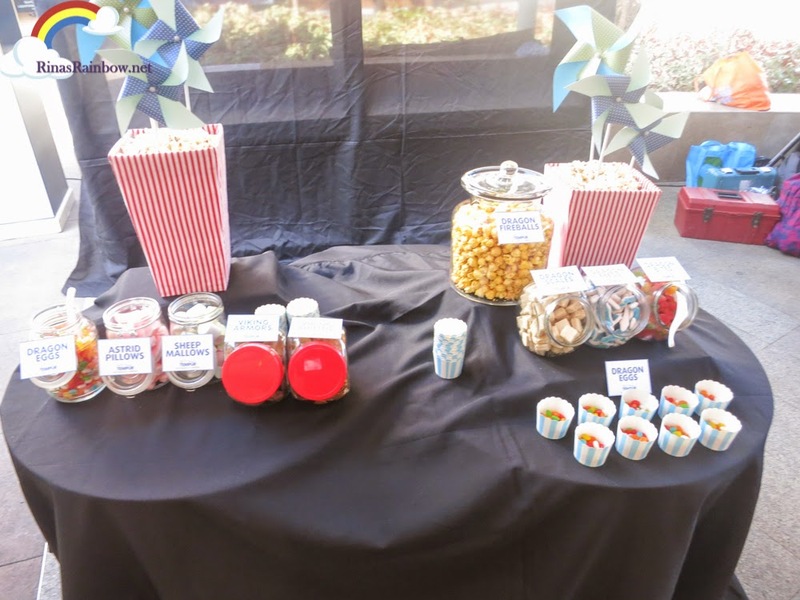 Nearby, a snack / candy bar was set up for the kids to snack on during the movie. 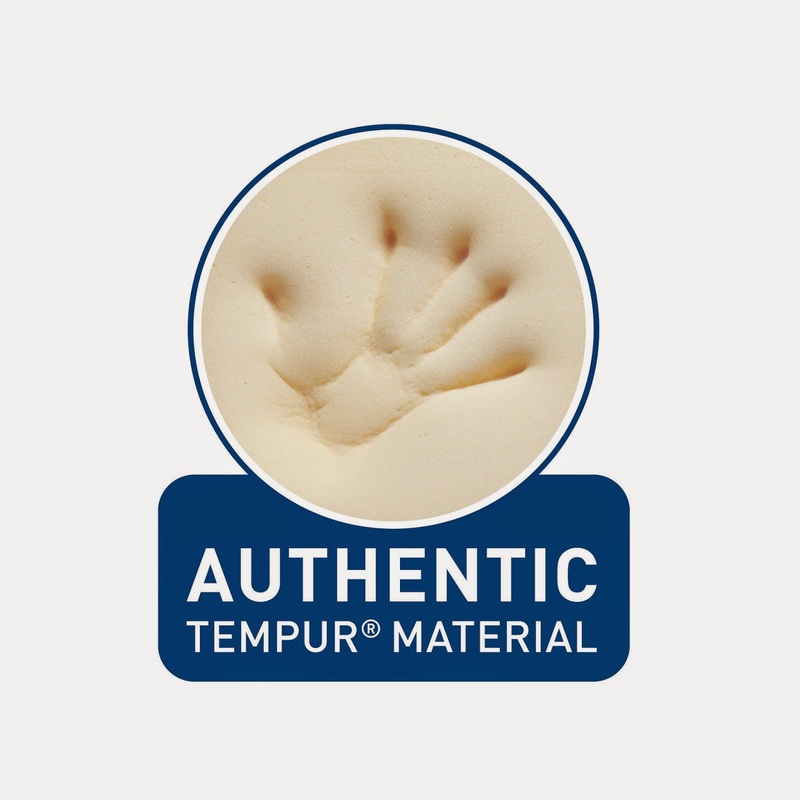 First there's the TEMPUR Original (Supportive, firm feel). I love the way it contours to the shape of my body but being comfortably firm at the same time. Without being too soft. TEMPUR Cloud (Supportive softer feel) is very soft, but still gives you the support your body needs. Next is the TEMPUR Sensation (Supportive traditional feel). Feeling like Goldilocks in the bedroom of the three bears, I found the TEMPUR Sensation like baby bear's bed. It was just right. Not too firm, not too soft. The Sensation is generally made for ease of movement. I really wish I could take it home. Anyway, because of the bed placing, I ended up choosing a bed that has a better view of the screen so Rain can watch the movie without straining her neck. A problem that I shouldn't have worried about later on since all she did was play with the other kids in the theater). The bed that I ended up choosing was a TEMPUR Cloud, but kicked up a notch. It was the NEW TEMPUR Breeze. 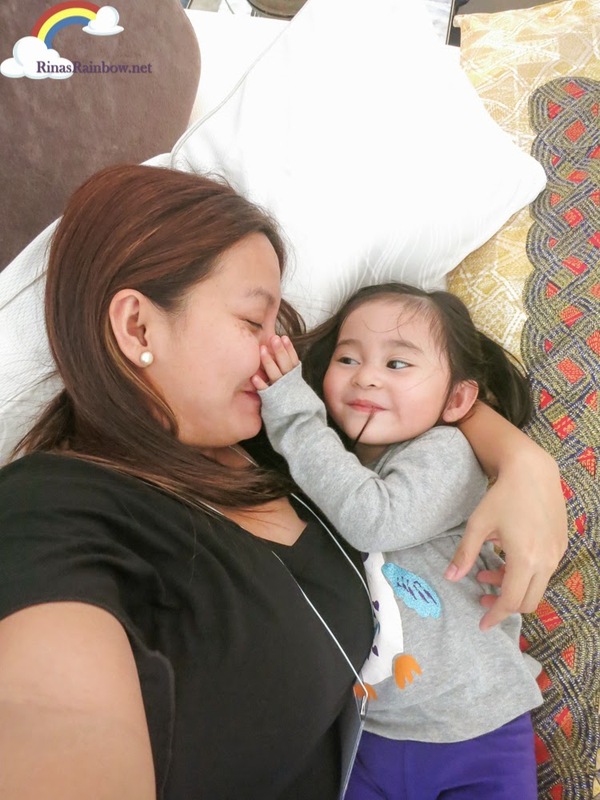 The Breeze is a new line of mattress which obviously, based on the name, will make for a breezier and cooler sleep, especially in the warm climate of the Philippines. What makes this different is the TEMPUR Climate Material is the new feature inside the Breeze that essentially helps wick away excess moisture. It has thick open cell walls that help moisture move faster. 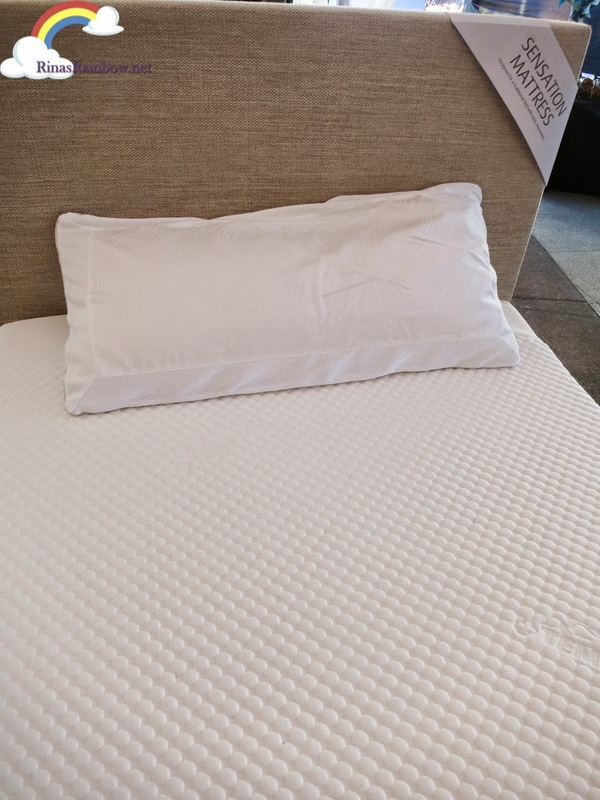 And with the 3D cover of the Breeze mattress, humidity can easily just breeze through the mattress because there is better air flow. How I wish we had this when Rain was an infant. I vividly remember how much she immediately sweats every time she naps, even with the aircon on. I think all babies are like that because they create more body heat that adults. So naturally, the Breeze would be perfect for babies and children. Going back to the softness of the TEMPUR Cloud, at first I honestly felt that it was way too soft. As soon as I sat on the bed I really sunk down from where I was sitting. But after a while when I really go to settle in, I got used to it. It was without a doubt very comfortable! I felt like I was literally laying on a fluffy cloud. This mattress really lived up to its name. I could really imagine myself at home snuggled in this bed while watching my current favorite Travel Channel show, Ghost Adventures. As most of you may know, TEMPUR beds aren't exactly cheap. But once you feel the huge difference, you will really understand why. First of all, the TEMPUR mattress material is made up of a very special foam the contours the shape of your body. And because it contours to your body perfectly, this means there will be no back problems for you as your spine will get the exact support it needs. See how straight the spine is in the photo. 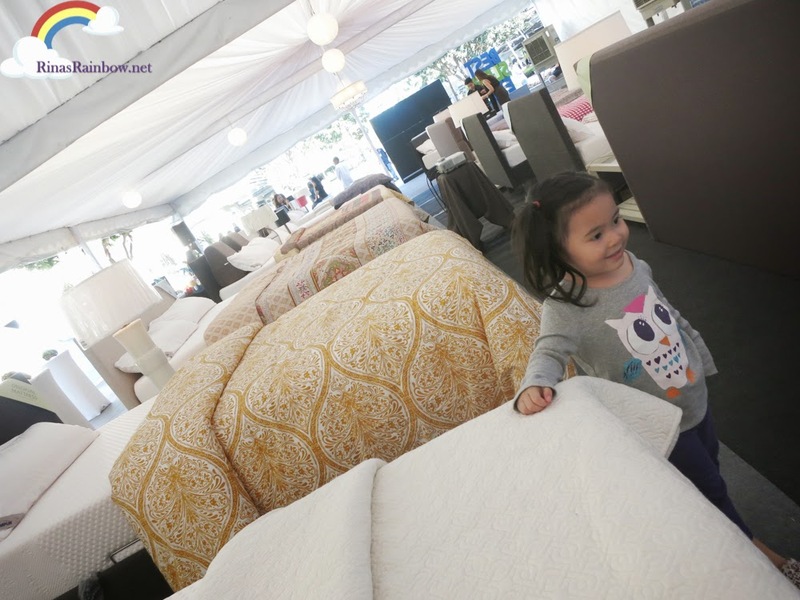 Another amazing fact about this mattress is that even if the kids love jumping up and down the bed on one side, and you're sitting or laying down the other side of the bed, you will not bounce along with them. You will stay still. Because the TEMPUR absorbs the pressure of the movement of the bouncing kids. And the last but definitely not the least, no matter how much you think you beat up your TEMPUR bed, it will always always always immediately get back in its original shape. 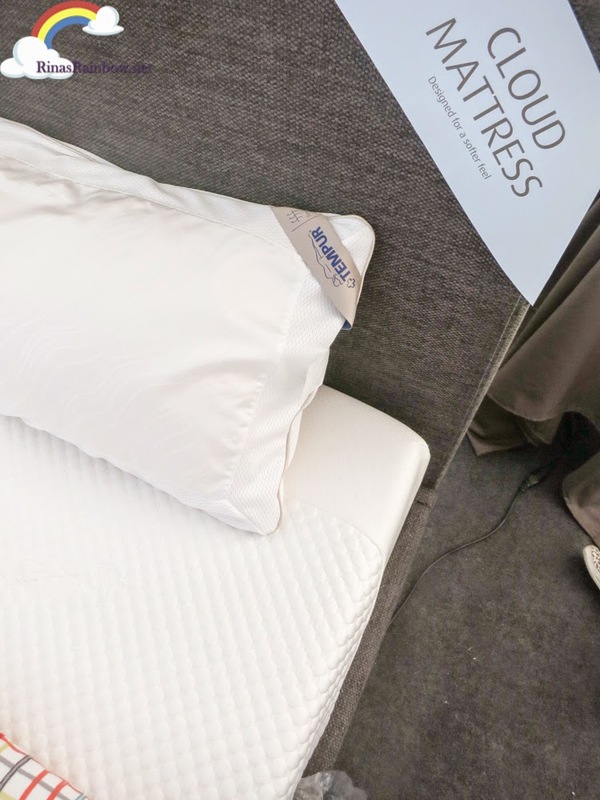 So no matter what body type you have, no matter how much you move when you sleep, no matter what sleeping positing you are in, whether you are sleeping, reading a book in bed, playing games in bed, or watching a movie in bed, TEMPUR has got your comfort covered. It's as if the mattress was tailor made for you! You can be sure that every night will be the #BestSleepEver! King-sized TEMPUR bed... you will be mine! Oh yes. You will be mine! Haha! Follow TEMPUR on Facebook: Tempur in the Philippines to get the latest updates and information. And visit the TEMPUR show rooms below to feel the difference! First, you need to know what kind of mattress size you want. There are several options here, from single, twin, queen to California king mattress. The bigger the mattress, the more it will costs you. If space and your budget permit, I would recommend you to go for the largest mattress as it is more comfortable and luxurious. 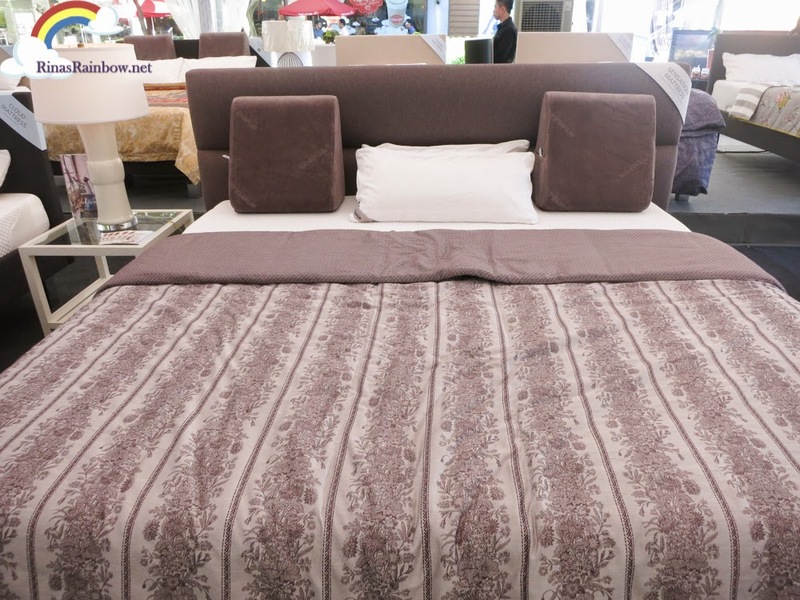 Do make sure your bed set is able to accommodate the size you want.